Who doesn’t love a good bank holiday? A lovely extra day tacked onto the weekend, fantastic even if the weather ends up being a bit dodgy. 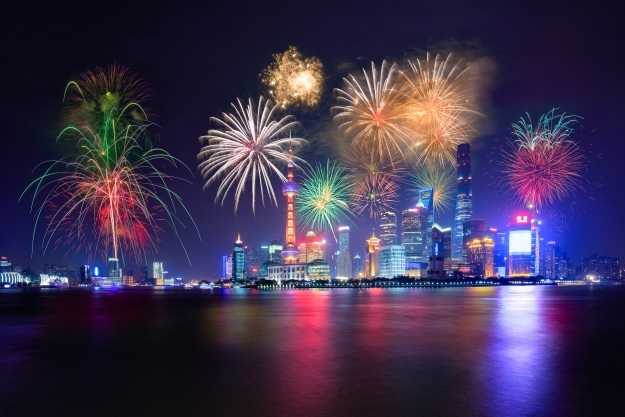 In China, things go a step further…they have three days off work to celebrate National Day, but then the government just gives everyone the rest of the week off too! This glorious thing is known as ‘Golden Week’, and the October Golden Week is one of two, the other being over Chinese New Year. Just to rub it in a bit more this year, the National Day celebrations join up with the Mid-Autumn Festival, giving a cheeky 8 days off. Yes, 8! Celebrated annually on 1 October, this is the day that China celebrates the founding of the People’s Republic of China. 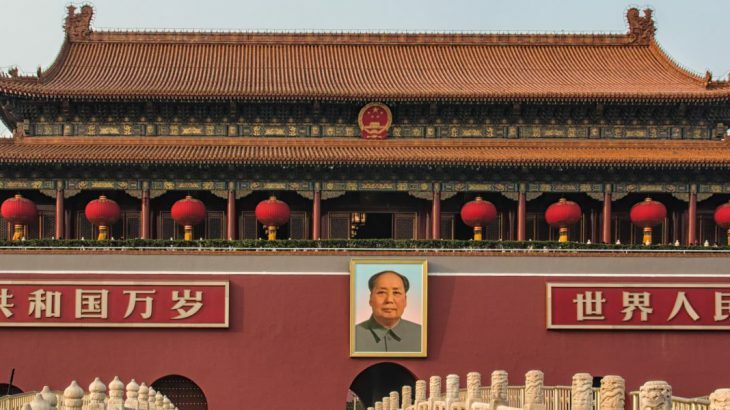 Independence was actually won by the Red Army on 21 September, but it was during a huge rally in Tiananmen Square that Mao Zedong stood before the Forbidden City’s Gate of Heavenly Peace (Tian’anmen) and proclaimed the formation of the People’s Republic. The brand-new flag was raised and the rest, as they say, is history. How is National Day celebrated? The day begins with a good old flag raising ceremony and a military parade or two. The government also lays on a load of fun things, such as concerts and fireworks displays for everyone to enjoy. There are often exhibitions of traditional arts and, as with most holidays, there is a great excuse to go shopping with big discounts at many shopping malls. Public spaces such as Tiananmen Square also get a festive makeover with plenty of decorations. The Chinese also use this October Golden Week as an excuse to travel. China Daily Europe recently reported that an estimated 650 million domestic trips will be taken and 6 million people will travel abroad. Many of those domestic journeys will be people travelling home to spend the week with their families, but a lot will also be families getting out to explore their country. When taking holidays to China over either of the Golden Week holidays, visitors must expect that a lot of shops and restaurants will be closed and that transport and sights of interest will be much busier than usual. However, spending time in China over either of these celebrations will be an undeniably fascinating and fun experience. Getting into the festive atmosphere and enjoying all of the celebrations with the local people is a great insight into Chinese culture. China festivals, history, top things to see, wendy wu tours. permalink.